Arlington, WA – Detectives with the Snohomish County Major Crimes Unit are investigating the suspicious death of a man whose body was found on July 1st, 2018 near Blue Stilly Park in Arlington, Washington. The man, who has not yet been identified, is dark-skinned and appears to have been in his early 20’s according to a press release from Shari Ireton, Director of Communications for the Snohomish County Sheriff’s Office. His body was discovered around noon, off the park access road by people walking their dog in the area. 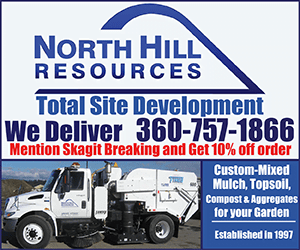 There is evidence at that the man was shot several times, although the official cause and manner of death are pending from the Snohomish County Medical Examiners Office. Detectives believe the man had been killed in the last several days. Anyone with information about this incident or anyone who has reported someone missing recently that matches the description of the victim is asked to call the Snohomish County Sheriff’s Office tip line at (425) 388-3845. You can remain anonymous. 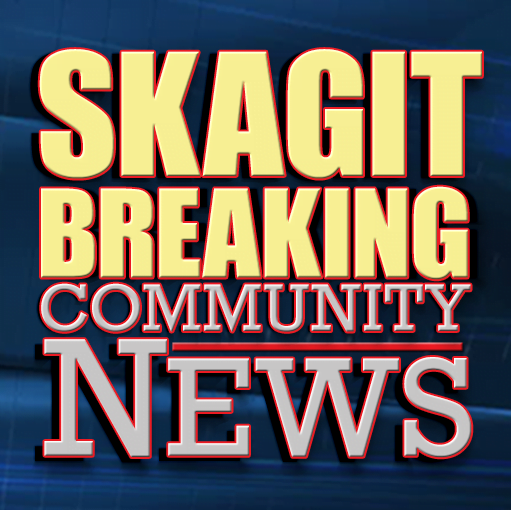 Be the first to comment on "Man Found Shot to Death Near Blue Stilly Park in Arlington, WA"